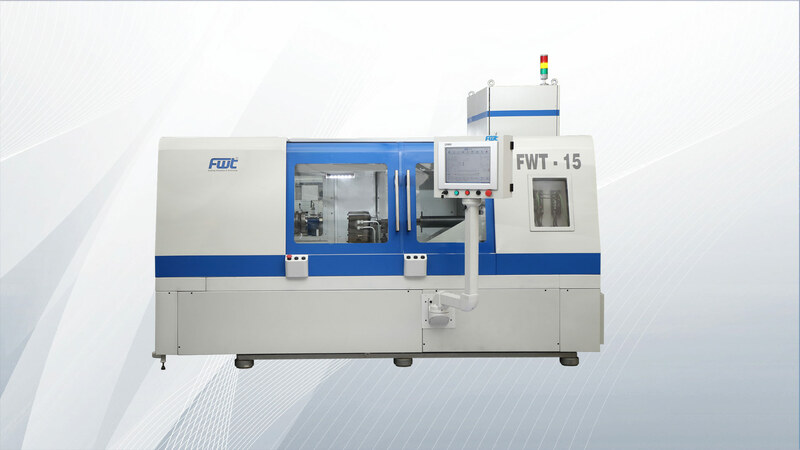 We manufacture world-class, highly advanced friction welding machines, and provide contract manufacturing services for domestic and international clients across several industries including: Cutting tools, Agricultural & Trucking, Aircraft & Spacecraft, Bimetallic & Special applications, Defense, Electrical, Nuclear, Oil refineries, and more. 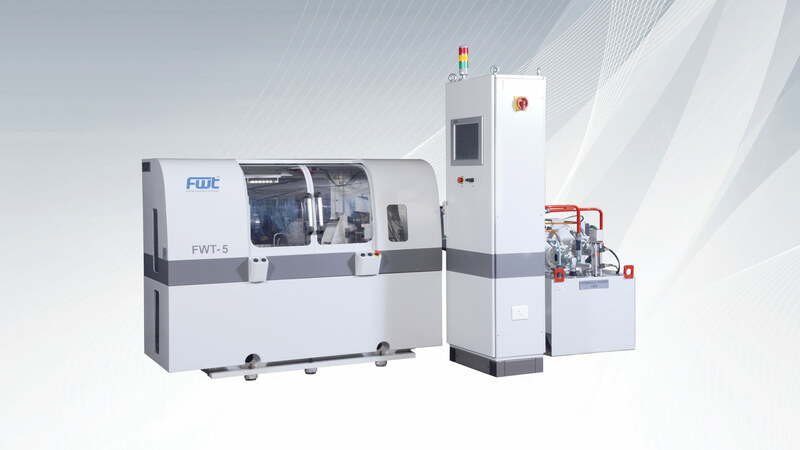 When performance and reliability are vital, and excellence is assumed, FWT machines are your ideal choice, when implementing friction welding is a key strategic decision, and not just a short-term cheap solution. 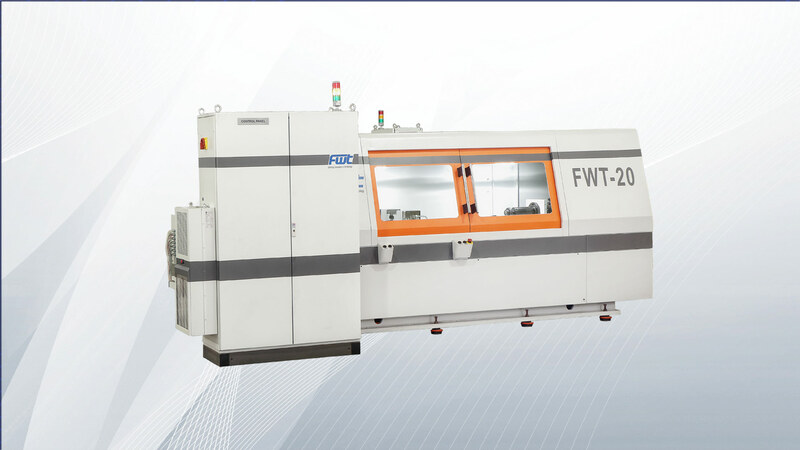 The FWT range of machines is rugged and built to last. 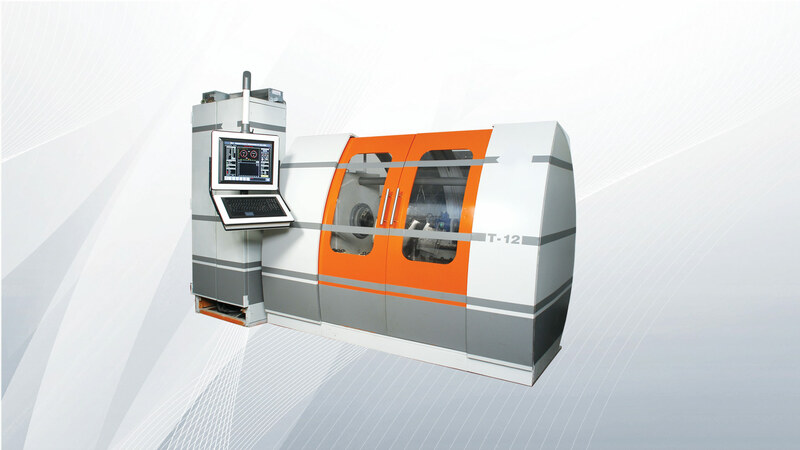 Loaded with intelligent control systems, our machines can rise up to any challenge – be it the nature of metals, applications, dimensions or geometry.